Our research indicates that there’s a very common problem with a number of sites such as Local Governmental, City Council, Local Authority etc. Potential users become confused or frustrated having to negotiate through levels of sub navigation to reach the information they require. Serva Creative has extensive experience to incorporate the latest systems and design techniques ‘the right tools for the job’ to create websites that are uncluttered and user friendly. 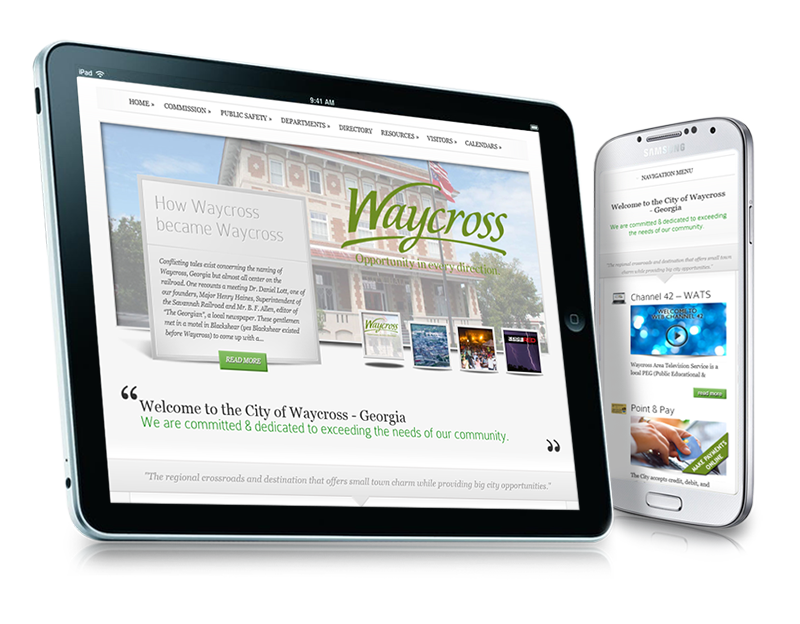 We can make it a joy to visit your website, attracting new visitors, informing them quickly and making it an enjoyable experience for them. As they say ‘a picture says a thousand words’ therefore we have put these samples together. Now for example if you hover over a sample below it will scroll up show more of the page. However it won’t show any site movement, sliders etc. The samples below are most importantly, just a few samples, we have more if you need them! consequently we have the experience, knowledge and didication for your requirements. Above is just a small sample of our website designs. We hope you’ll agree that there’s something for that could suit your requirements. From dynamic to clear and concise Serva Creative has the solution. Remember that if you hover over a sample it will scroll up show more of the page although won’t show any site movement, sliders etc. In conclusion, Serva Creative are versatile, creative and dedicated to getting you, our client the website you require, contact us.